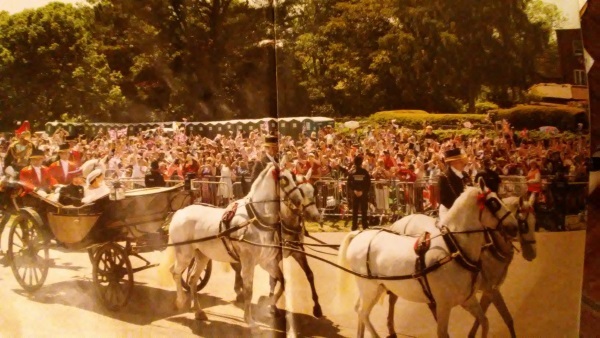 The royal wedding was enjoyable to watch last week, but I couldn't keep from wondering what all those people did for bathrooms. I never heard any mention of how this was handled and kept listening for some reporter to cover this important detail. Then I saw this picture in a Time magazine. Should have known the Brits would have it covered all neat and tidy. 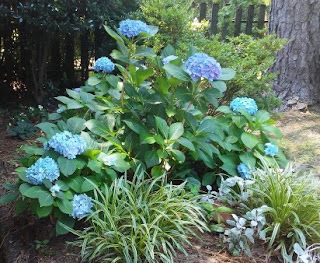 I have pampered and petted my hydrangeas for several years and I think they are finally happy and healthy, with huge blue to purple blooms. Through the winter I worried over those dead-looking stems. Not to worry! This may not seem like such a big deal to everyone, but successfully changing out my oven heating element made me feel like a genius! 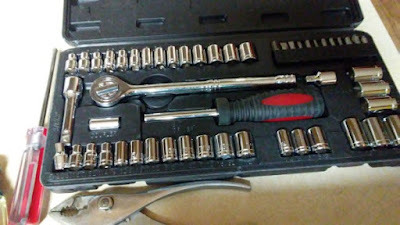 It seems anyone can learn anything by watching YouTube videos to see how it is done, then I figured out how to order the part--from Amazon!--and finally got up my nerve to tackle the job. 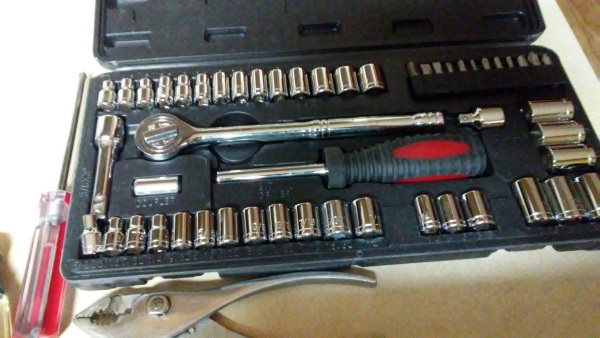 The closest I came to giving up was trying to decide which of these shiny parts was the right one. But I must have lucked out and chosen the right one because now I have both baking and broiling capacity in my oven again. 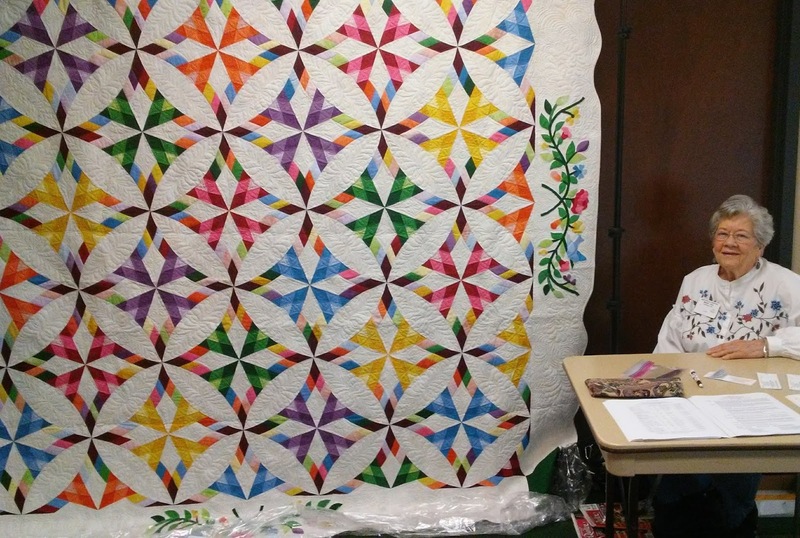 Bonnie Hunter (Quiltville USA) was the guest teacher at the MQA Gathering in Jackson this weekend. 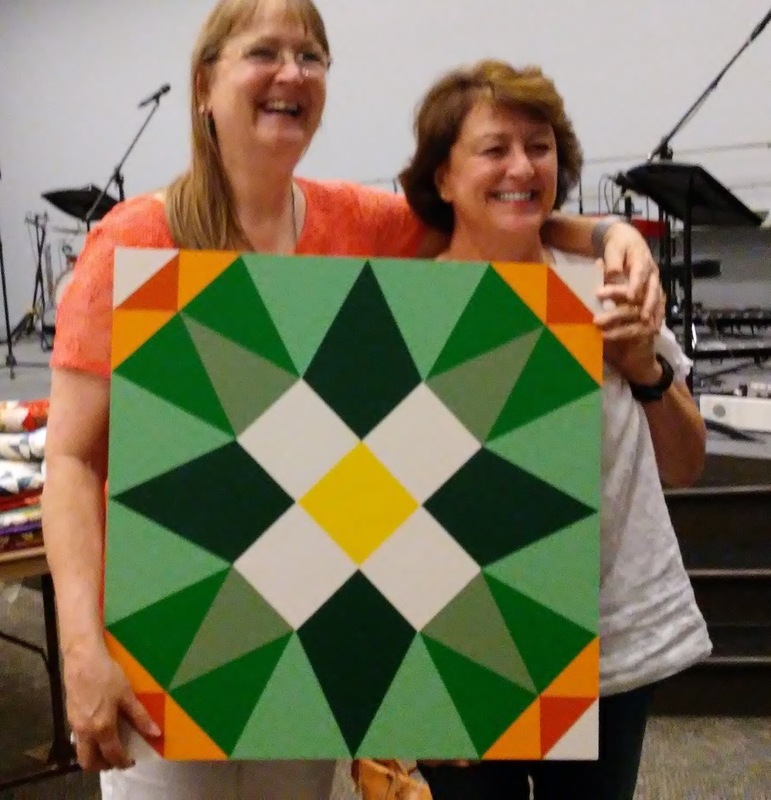 She was thrilled to receive a barn quilt sign painted by Rita Hudson Williams. I took Pine Belt Quilters' raffle quilt Mississippi Kaleidoscope to display and sell tickets. You pampered and petted hydrangeas look wonderful! 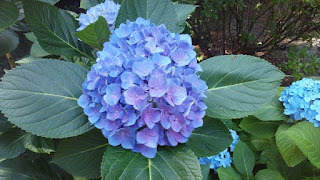 Enjoy the other photos also! Hope your raffle does well that quilt is lovely! Is Mother Goose Still Alive?